Just because they aren’t pure bred doesn’t mean they’re any less cute! Today is a day to celebrate the animals that we humans don’t deserve: dogs. Specifically, we’re honoring those cute little mixed breeds that capture our hearts with unique character and devotion. Let’s be real though, mutt or not, all dogs are still adorable! SCHOOL-LIVE! 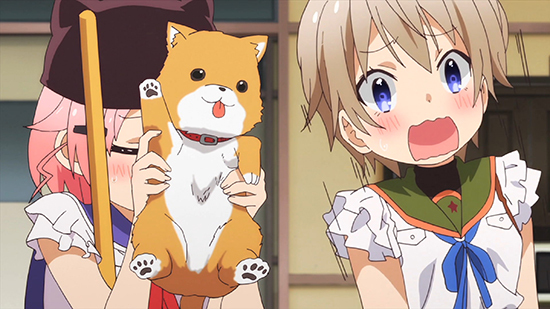 is not one to watch with your IRL dog present, but if you want an incredibly cute, moe show, look no further! These girls live in a school and adopt a very lovable puppy during their time there. However, things aren’t what they seem at this school, and even sweet little puppies can get really, really hungry. There’s more to this tiny dachshund than meets the eye. After being killed, bookworm Kazuhito is reborn into this form. He is ultimately bought by an extremely aggressive woman, who is not only his favorite author, but also the woman he died for. If she wasn’t so sadistic, it would be his dream come true… albeit a strange one. 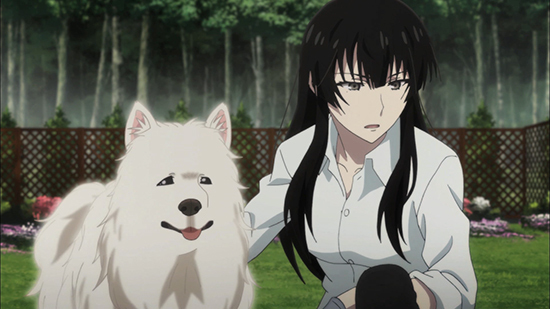 A large, beautiful white anime dog, Hector is named after a famous Japanese author’s canine companion. He is, however, unique in that he has a somewhat morbid talent: he can sense when someone is dead, or even close to death. This ability can make him seem creepy, possibly even cursed, but his talent comes in handy around Sakurako Kujo, who has a fascination for bones herself. Bark If You Love Anime! 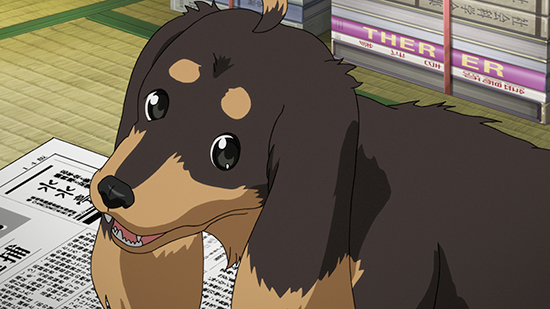 The tails are wagging, so give your puppy a treat and then sit down to watch some anime! 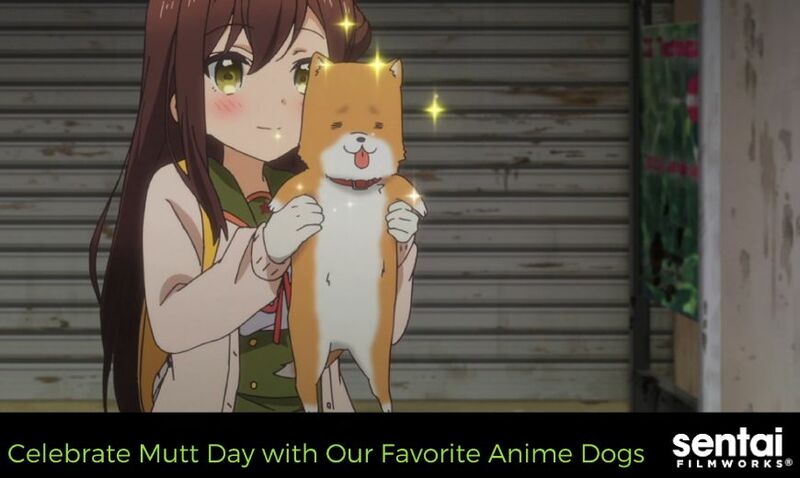 Send us pictures of your puppers, and let us know who your favorite anime dog is via Facebook, Twitter, Tumblr, and Google+!